Trek Research is a leader in the "Do Good" travel industry. Our custom studies help clients segment the market. Our forecasts size the potential. And our presentations at conferences provide the chance to get up to speed on the very latest in the industry. We help you get answers to your pressing marketing questions. What are the key market segments? How to target each? What is their behavior? How do they spend? Which new categories will emerge next? Trek Research analysts are informative speakers at industry events. 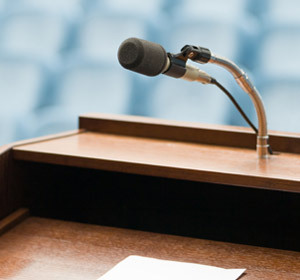 We can host conferences on select travel industry segments. Our aim is to help our clients grow the category, find partnerships, and network. Clients need to know the total market size of each segment, in order to compete successfully. We provide market size by segment, and market shares of leading players, along with five-year projections. Palo Alto, CA 94301 U.S.A.
© 2019 by Trek Research, Inc.